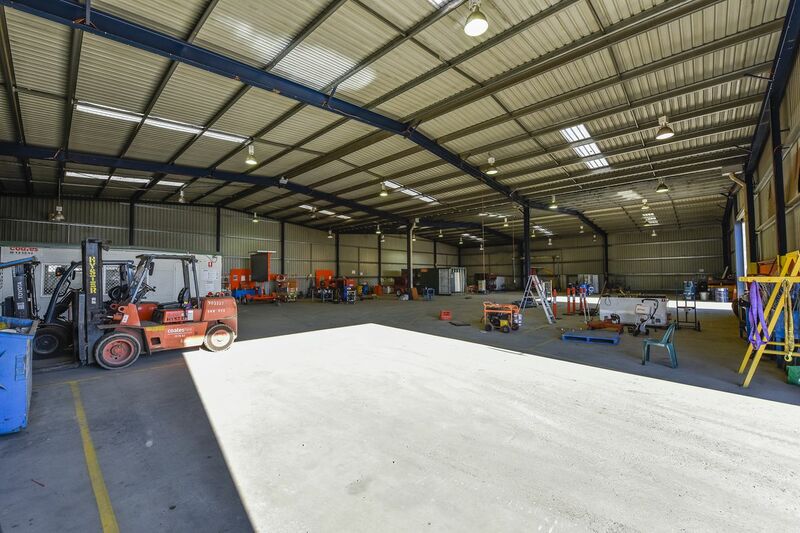 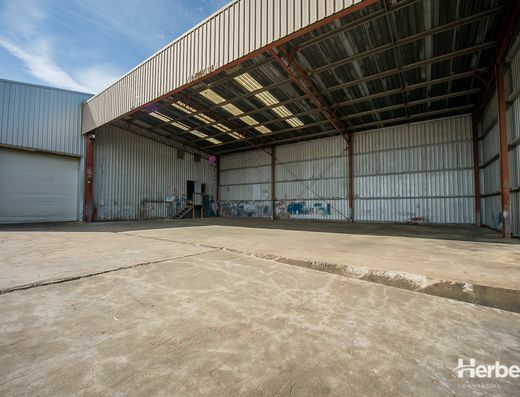 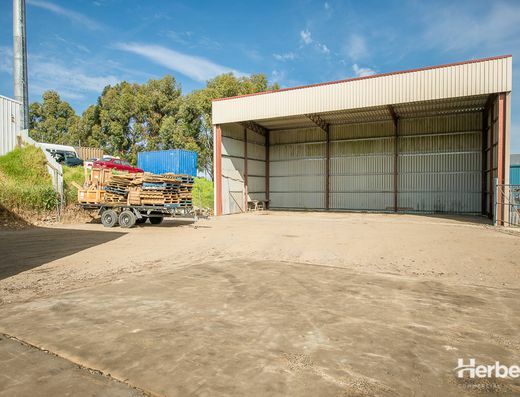 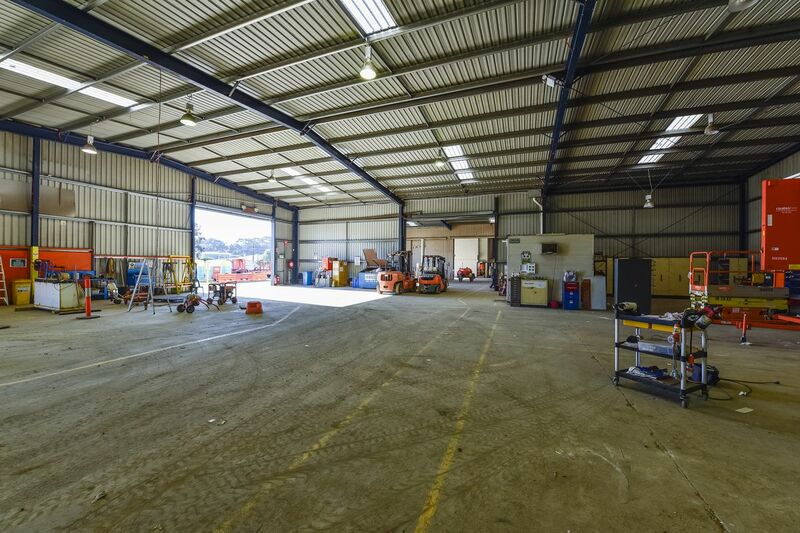 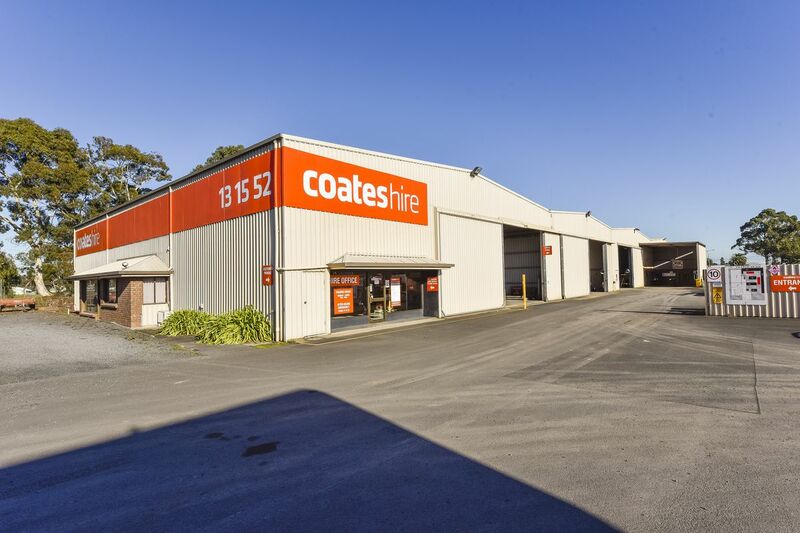 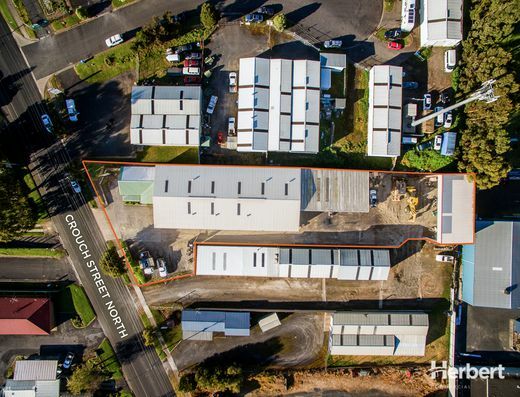 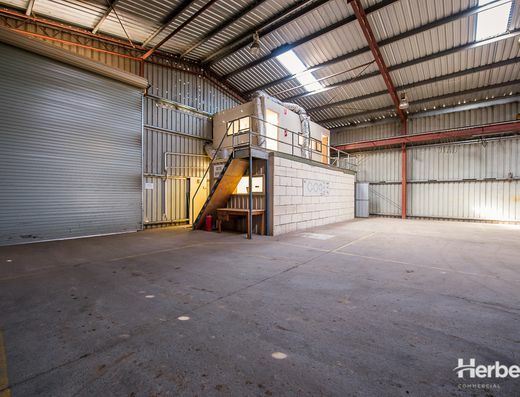 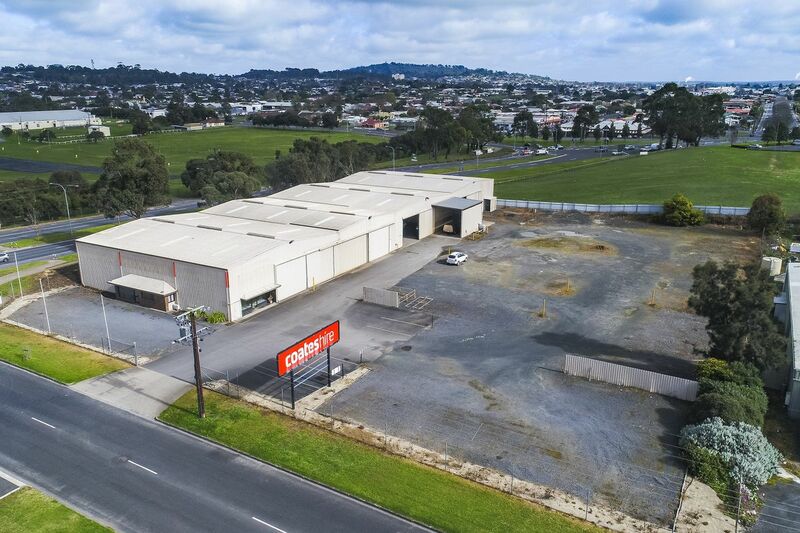 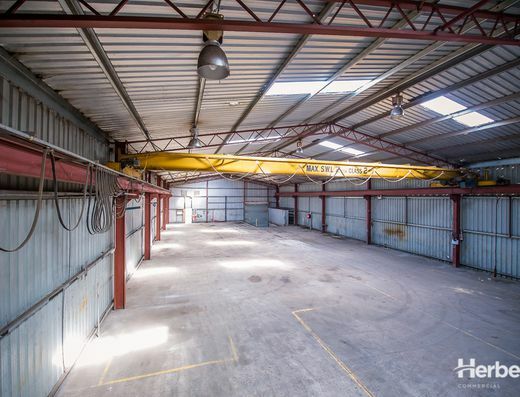 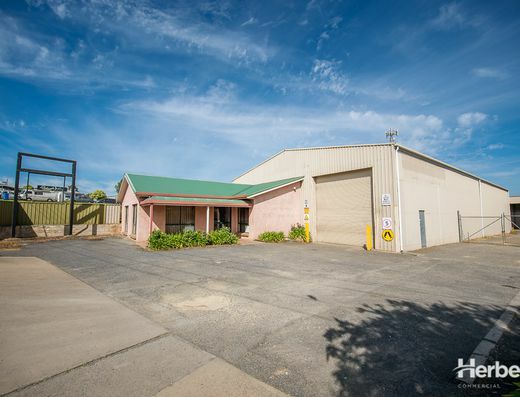 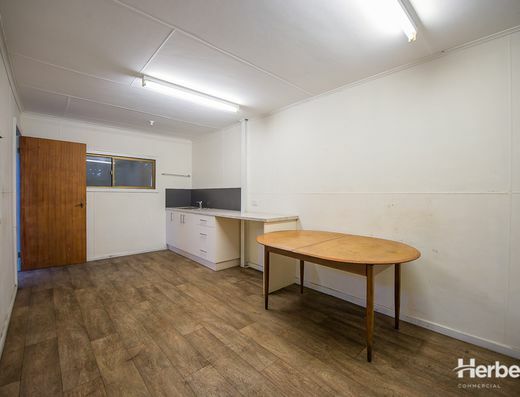 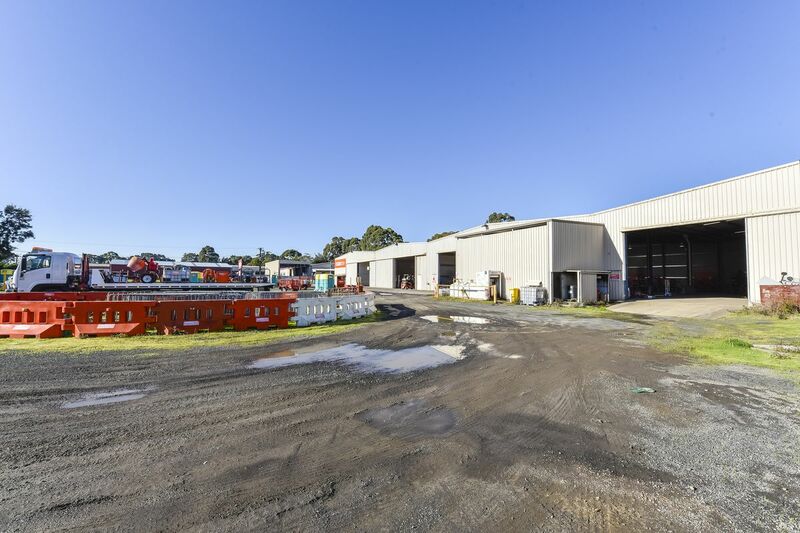 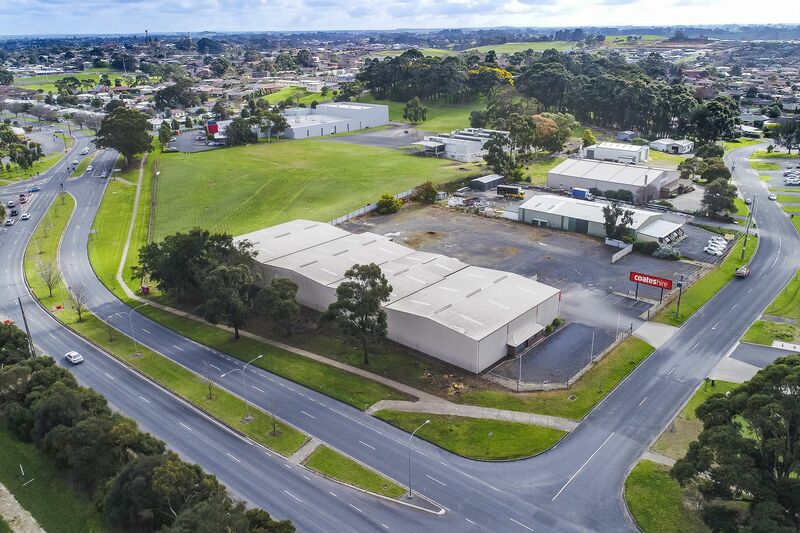 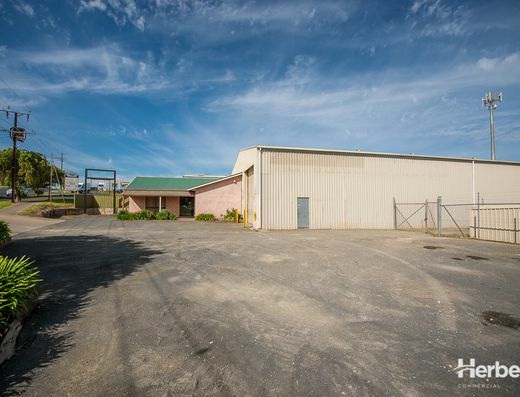 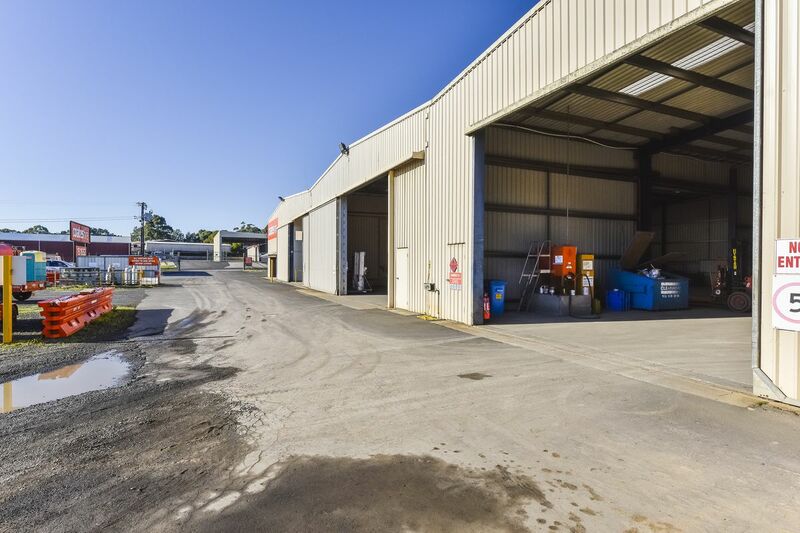 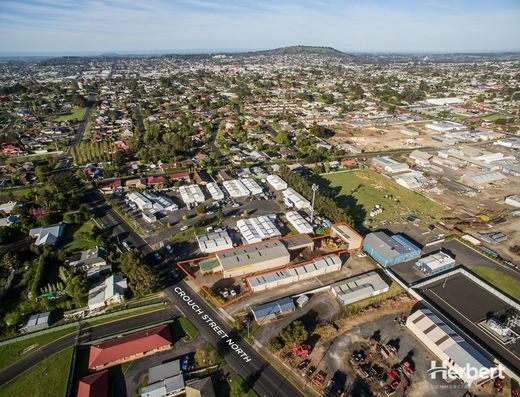 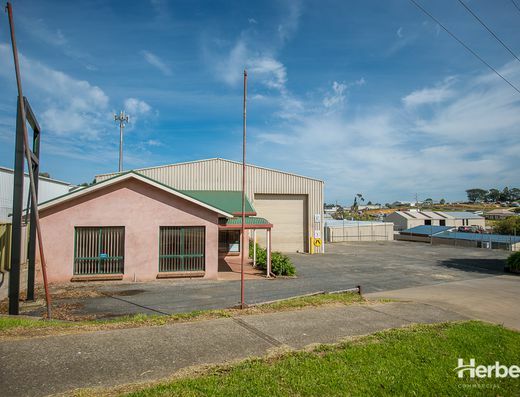 Large industrial property in prominent location Sold! 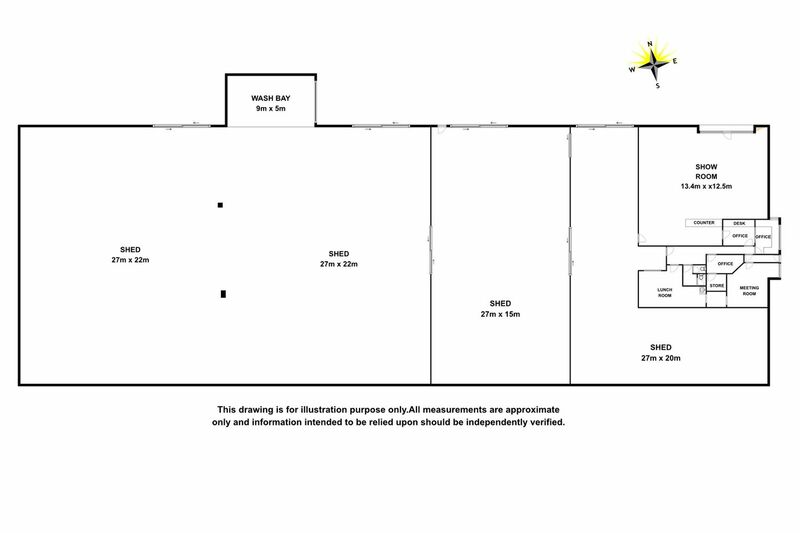 The building of approx. 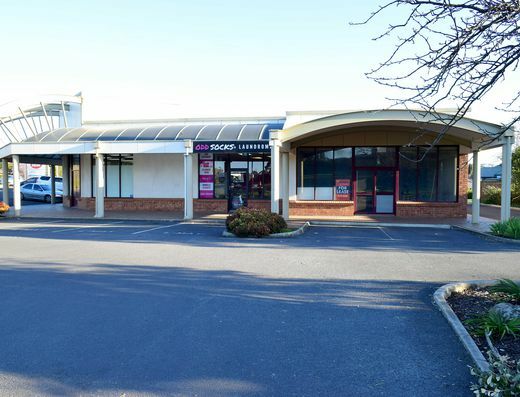 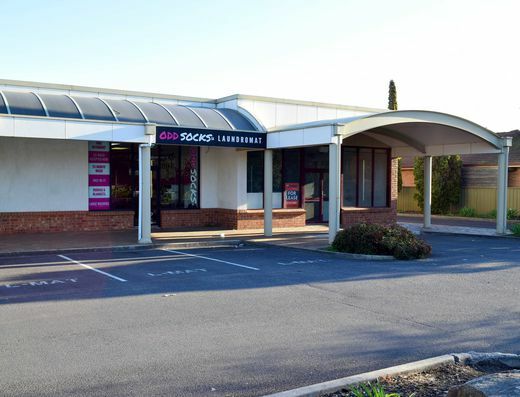 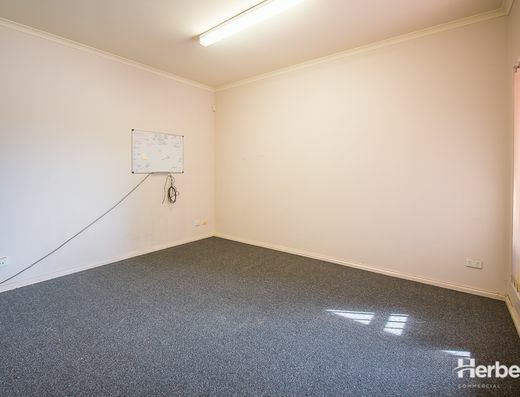 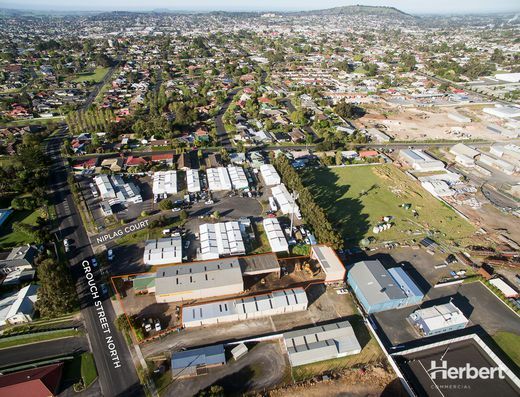 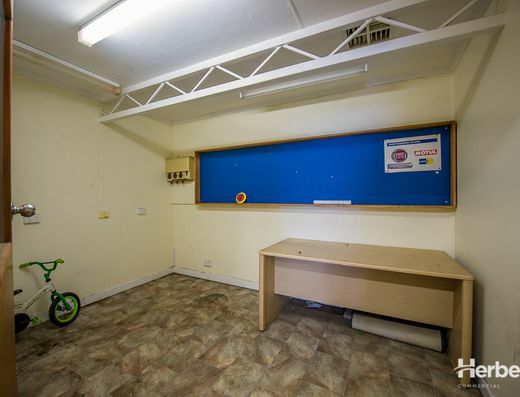 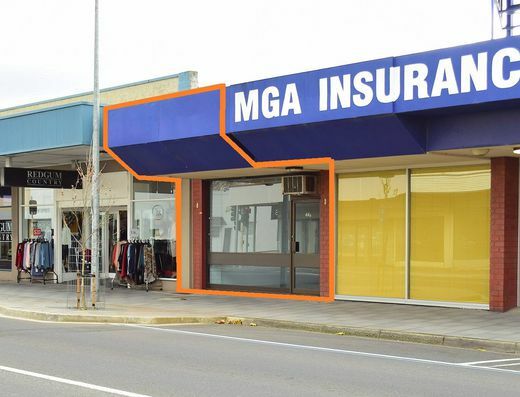 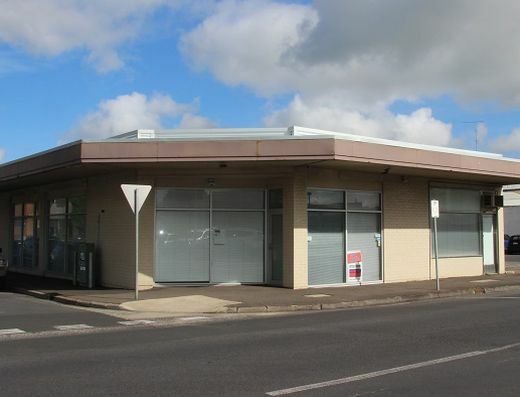 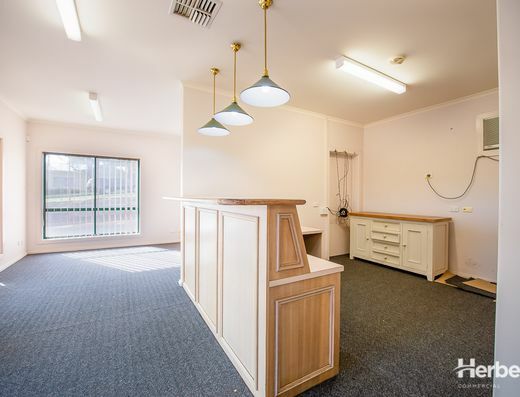 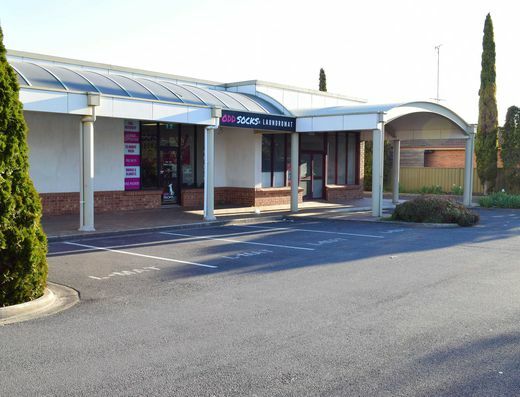 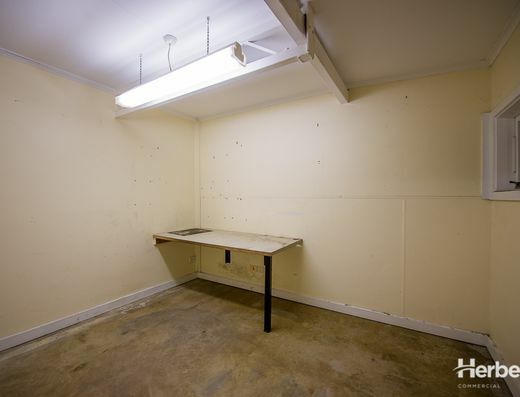 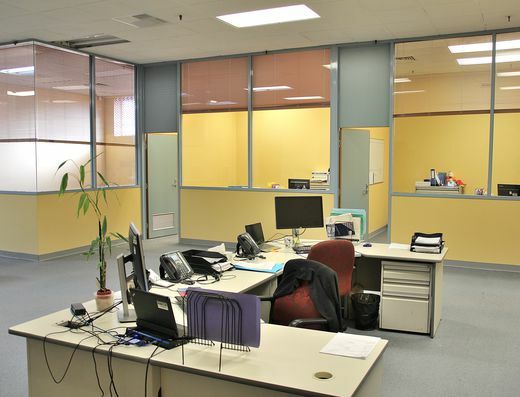 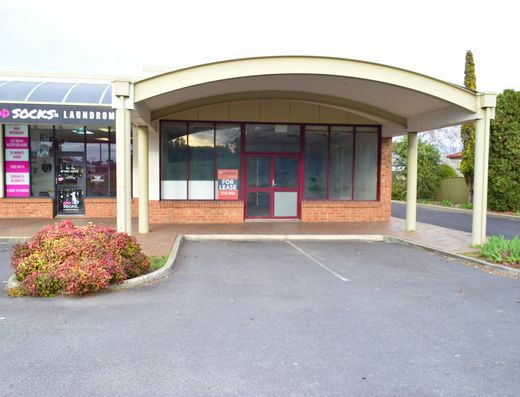 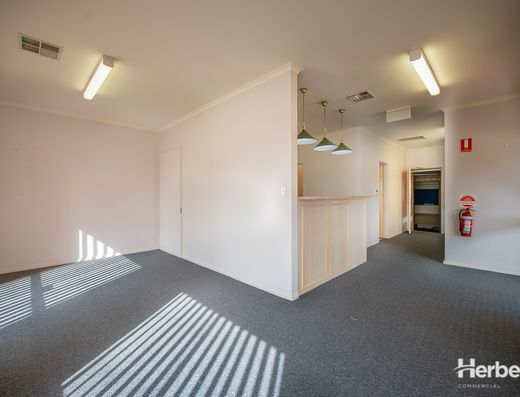 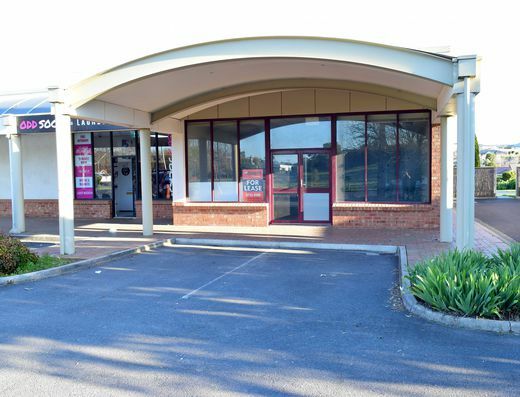 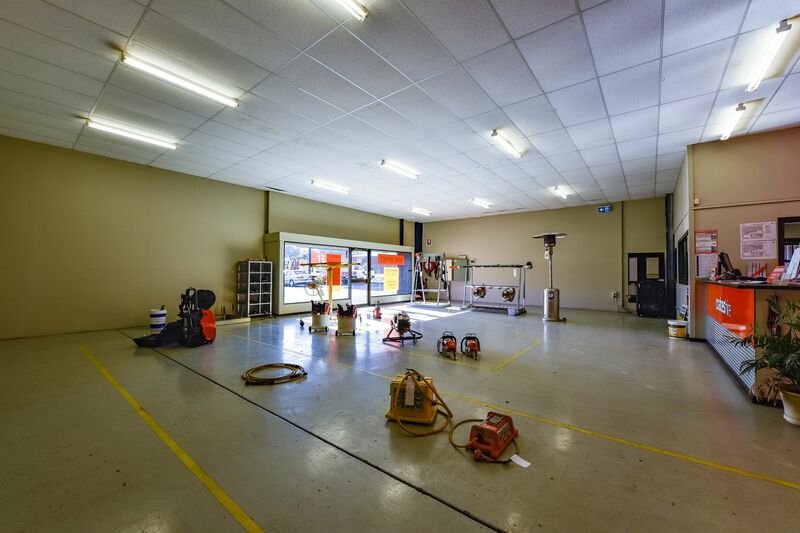 2,220m2 comprises approx 160m2 showroom/reception area, extensive offices, meeting room & staff amenities and approx. 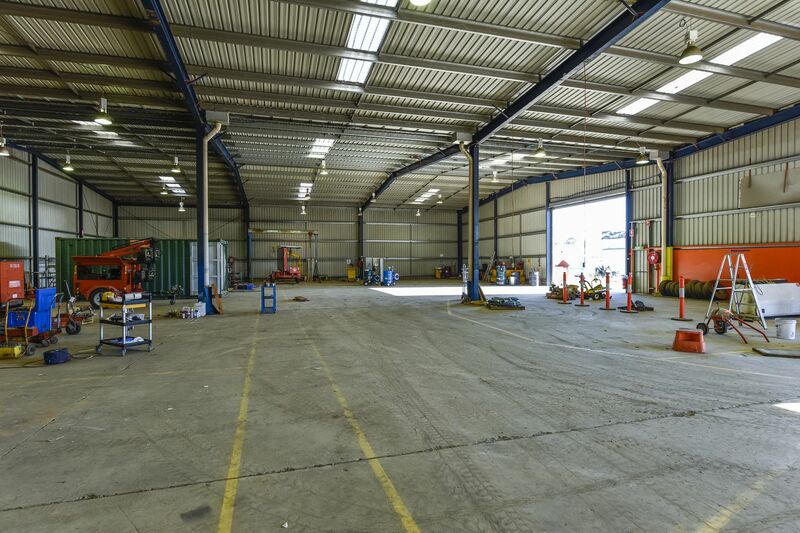 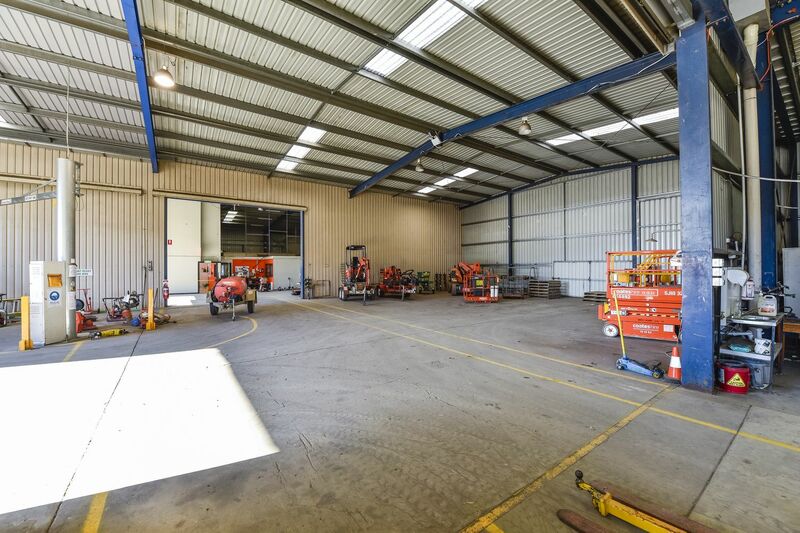 1,860m2 of shed space (split into 3 sections) and wash bay.